Start taking classes at FACT Fitness and other studios! FACT is an acronym for Foundation Athletic Coaching Techniques. The studio utilizes the latest technology to create in advanced training atmosphere in an effort to help you accomplish your fitness goals. FACT Fitness offers team and group workouts, sports performing programs, team training, and personal training to individuals of all levels. 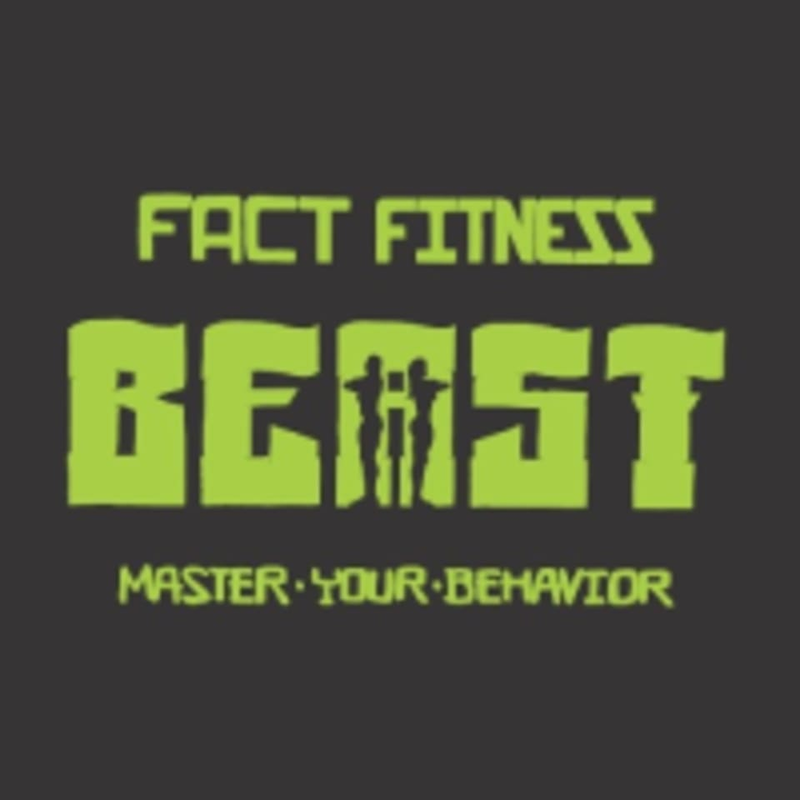 FACT Fitness is located at 7433 Monterey Road, in Gilroy, California.